Paddy Bloomer is an artist inventor explorer and plumber based in Belfast. Previous projects include installations in sewers and derelict factory chimneys, alleyways, waterways, drinking arenas, and lamp posts. 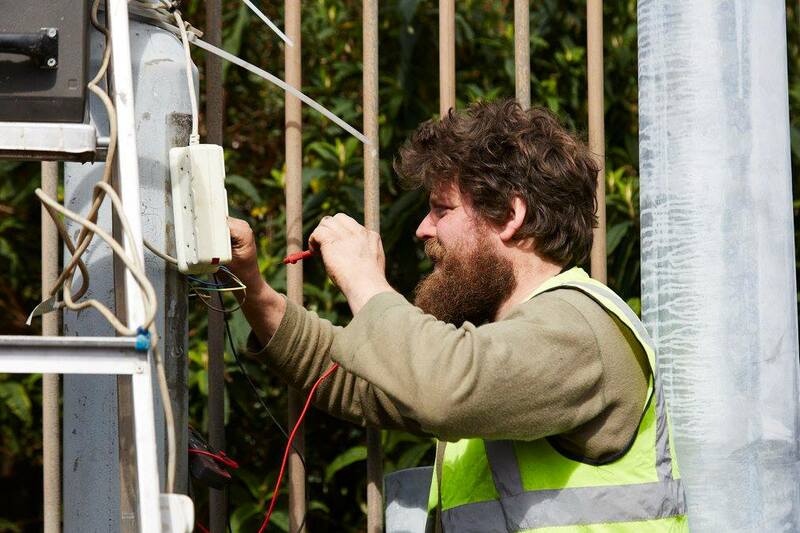 Paddy is interested in finding and exploiting unusual power sources, waste disposal, health and safety legislation and subverting public infrastructure.